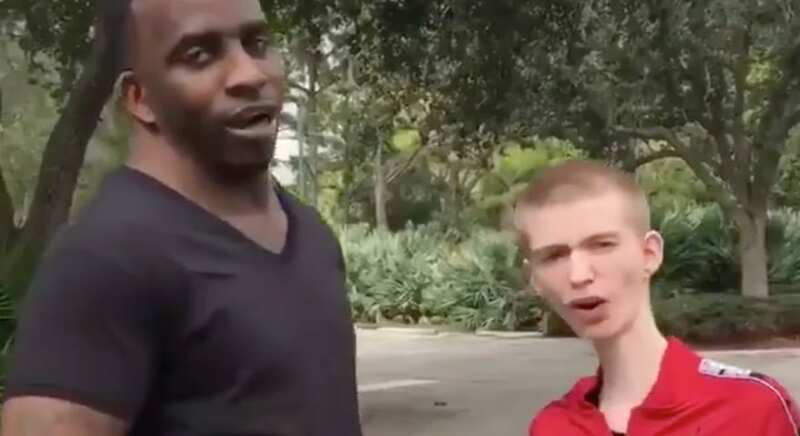 The Brief: Charles McDowell's wide neck went viral after his mugshot was posted online following his arrest in Florida. In reaction to McDowell’s neck, many people expressed their awe through memes on Reddit, Twitter, Facebook, and Instagram. He earned varying nicknames about his impressively thick neck.